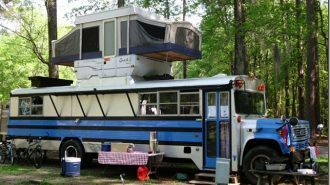 What’s the only thing more awesome than RV camping? Finding even more people to share your love of RV camping with, of course. One of the best parts about this style of travel is its unique community atmosphere, which draws a diverse, friendly, adventure-ready group of campers. And everyone knows the first rule of any camping scenario (especially where s’mores are involved) — the more, the merrier! 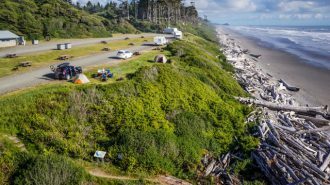 Across the country, privately-organized RV clubs have created havens for those looking to share their camping knowledge and learn more about new destinations, techniques, and gear — or simply to make some new friends (or maybe even a new travel partner). There’s also a vast array of nationwide travel clubs and camping groups that organize big annual bashes as well as smaller chapter meetings. Either way, attending RV travel clubs and camping-related events is an incredible way to embed yourself in the RVing network. You’ll learn a lot, have a ton of fun, and doubtless make a friend or two. 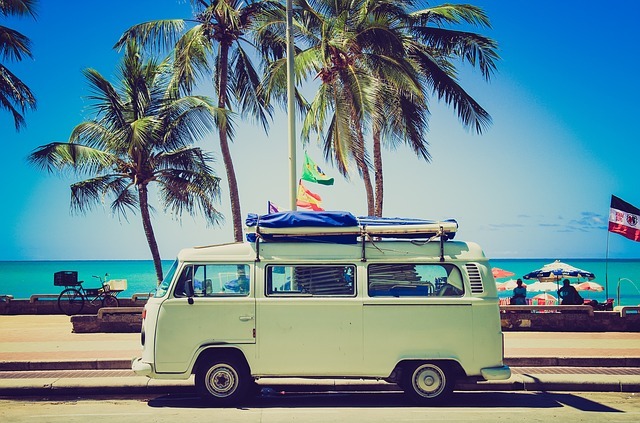 So — ready to learn where to go to find your tribe of RV nomads? Here are some of the best camping and caravan clubs from across the country — and some tips and tricks to help you enjoy the experience to the max. Psst: RV Meetups Aren’t Just for RV Owners! Before we dig into the individual RV shows, groups, and events you’ll want to add to your camping bucket list, let’s get one thing straight: You don’t actually have to own an RV of your own in order to enjoy one of these experiences! 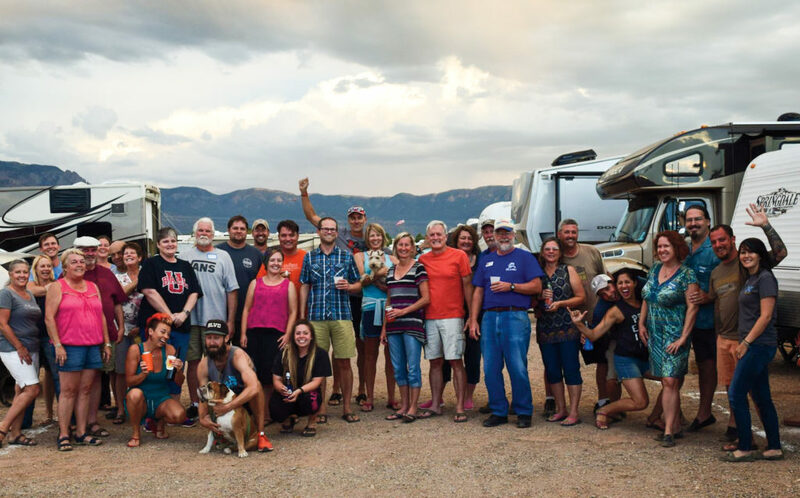 Most RV meetups are open to RV enthusiasts as well as owners, and the members will be happy to help you learn all there is to know about the ins and outs of the camping lifestyle. 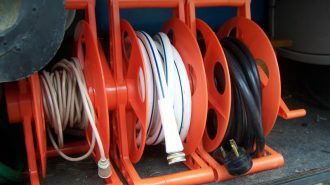 You’ll hear tons of amazing RV stories and might even get the chance to check out some rigs you’ve never seen before, which can be an invaluable data point if you are in the market to make your own RV purchase at some point in the future. 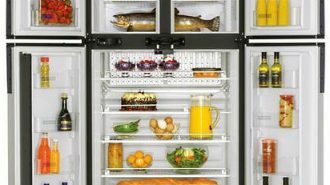 You might also discover easy ways to fix common problems, perform basic repairs, or just keep up with regular maintenance without relying on professional help. As in every hobby or industry, experience is the best teacher! 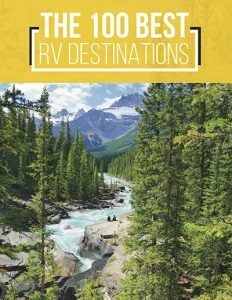 Along with learning more about RVs themselves, you’ll also likely end up trading travel stories and destination bucket lists, which can give you inspiration for your next outing or help you discover RV parks and camping options you didn’t already know about. Heck, you might even make a new friend or three, and end up with a brand-new travel buddy in the bargain. Of course, although most RV meetups and travel clubs are open to non-owners and others who are simply interested in learning more about the lifestyle, it’s important to keep in mind that the specific policies vary from group to group. Furthermore, some groups may come with required membership dues, which means you’d have to pay to take part in the events and get togethers. Some clubs may also be limited exclusively to those who own or travel in a specific type of vehicle, such as travel trailer clubs or an exclusive motorhome club, or a certain type of traveler, such as RV clubs designed specifically for seniors. In any case, it’s worth reaching out directly to the event organizer or listed point of contact to learn exactly who’s welcome to show up and what’s expected. Chances are, the answer will be friendly and welcoming! 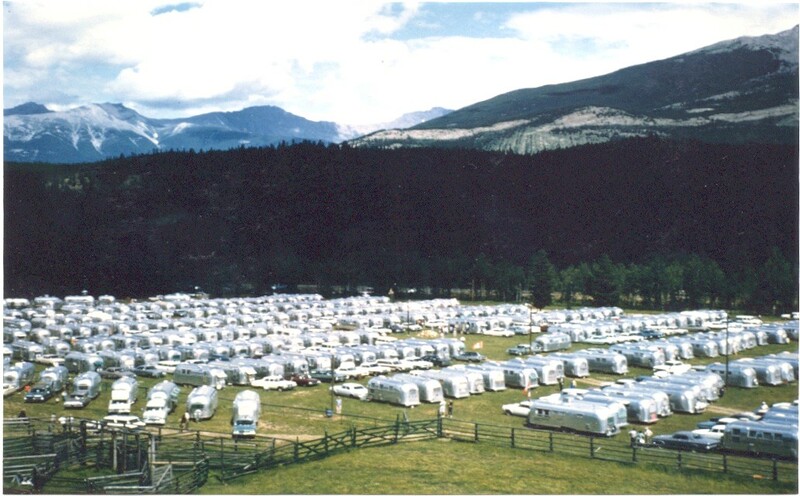 Here are some of the biggest and best American RV clubs from across the country. Conveniently based in a suburb of St. Louis, this road-trip-ready meetup boasts over 1,200 members and happily welcomes pretty much any rugged adventurer who’s ready to go, whether you’re camping in a tent, trailer, or motorhome. Along with camping excursions, Camper Connection also sets up fun events like river float trips and pet meetups. They’re also looking for co-organizers, if you’re rearing to go and in the area! Click here to see RVshare rentals near Ballwin, Missouri. 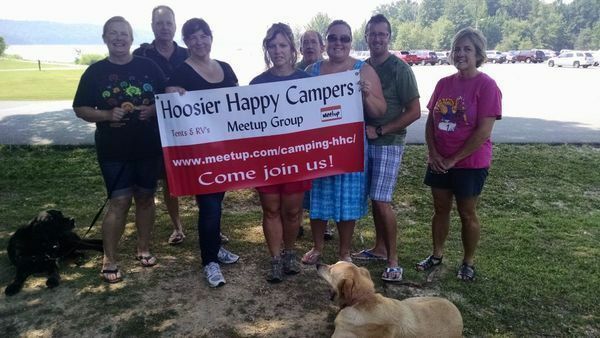 With 2,213 members and counting, one thing’s for sure: the Hoosier Happy Campers know how to have a good time. Whether it’s a quick weekend jaunt to the local KOA or a multi-day backpacking adventure, if you’re ready to go camping, this group is ready to take you with them. What’s more, the group is explicitly welcoming to newcomers and total camping newbies, even offering equipment shares for those who have yet to purchase all their gear. Joining this group would be a great way to get a taste of the camping lifestyle, even if you feel like you have no idea where to start! Click here to see RVshare rentals near Indianapolis, Indiana. Although the name of this group might seem specific, they’re open to all sorts of campers — whether you’ll be snoozing in a sleeper van, tent, or large Class A motorhome. 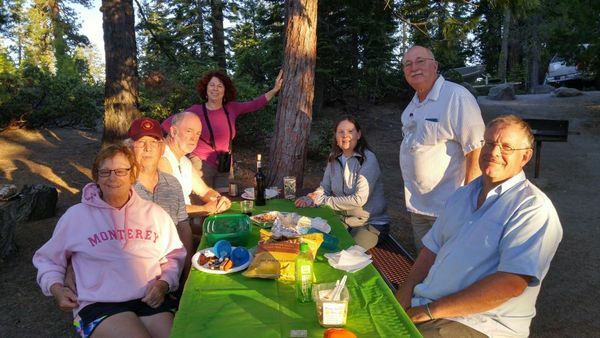 The Northern California Vehicle Campers Meetup group is welcoming of campers of all ages, though not every excursion is kid-friendly, and only ask that each camper is “self-sufficient” and is responsible for their own campsite (which, of course, can be shared if everyone’s on board). While many of the group’s trips take place in its gorgeous native landscape of northern California, they also occasionally do extended trips to other areas, like Utah and the Four Corners. Members like to fish, boat, and enjoy one another’s company around the campfire… but if you’re looking to party the night away with more than just a few beers, you might want to seek out a different group. Click here to see RVshare rentals near Santa Rosa, California. Single? Ready to mingle? Can’t think of a better thing to mingle over than a shared love of the great outdoors and the camping trips you take to enjoy it? 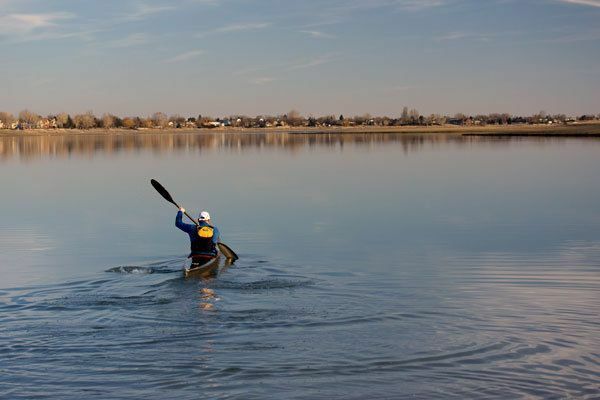 We totally get it — as does everybody in the Denver-based Single Colorado Campers Meetup group, 898 members strong. And what better place for an outdoor-focused singles’ group than this mountain-ringed, mile-high city? Whether it’s a tent, pop-up camper, or full-on motorhome, this group is the perfect way to make a new travel buddy if you find you’re usually going it alone. 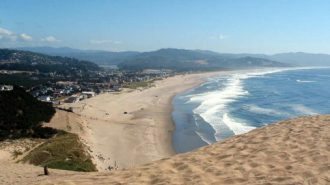 Along with state and national park excursions, the group also throws epic annual Fourth of July gatherings, complete with fireworks shows and fun group outings to local events and activities. Click here to see RVshare rentals near Denver, Colorado. Boondocking or kicking it at a resort, tent or motorhome, s’mores or sausages — no matter what kind of camping you’re up to, the Tampa Bay Group Camping and RVing Meetup group is of the opinion that it’s better done with friends. We’re inclined to agree! So if you’re in south Florida, be sure to check out this club, which already has more than a thousand members. From holiday bashes to trips organized around concerts and festivals to plain-Jane weekend adventures, you’re sure to find some fun in the Florida sun if you join them. Click here to see RVshare rentals near Tampa, Florida. Along with privately-organized Meetup groups and local adventure clubs, there are also lots of nationwide organizations that host tons of fun events, get-togethers, and group camp outings. Though some of them come with membership fees and responsibilities, they also often offer lots of exclusive benefits, including discounts, special members-only trips, and more. Here are just a few to check out. Describing itself as a “total support network for all RVers,” Escapees is a one-of-a-kind resource for casual vacationers and serious campers alike. 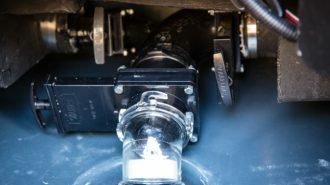 In fact, some of its most popular features are geared toward full-timers, including mail forwarding services and one of the most comprehensive RV parking resources in the country. Members also get access to an exclusive (and ultra-reliable) roadside assistance program, which covers everything from tire changes to towing. 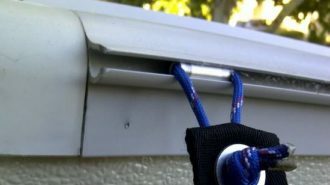 And you can access the suite of Escapees educational programs, which go over basic maintenance as well as more in-depth topics like how to treat your RV as a domicile. Even if you’re just dipping your toes into the RVing world, chances are you’ve heard of this discount club, which is one of the largest and most well-populated in the world. 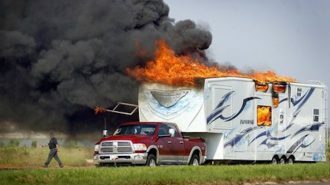 Along with getting you a steep price cut at thousands of RV campgrounds across the country, Good Sam Club also hosts both local events and huge national rallies… and they own a variety of peripheral camping companies as well, including the mega-store Camping World as well as Coast to Coast Resorts, Trailer Life Publications, and MotorHome Publications. 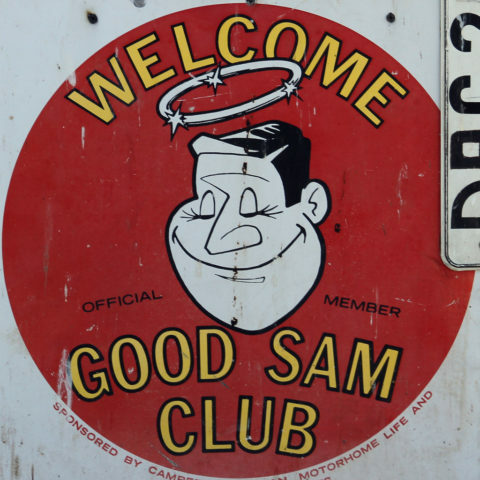 Good Sam Club offers its members access to extended service plans, roadside assistance, special financing, and more. You’ll also get sweet fuel and propane discounts and a bonus of up to $50 in merchandise certificates when you join. 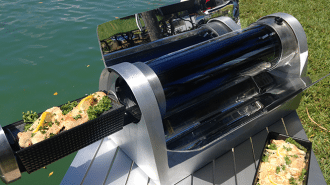 If you’re an Airstreamer, you know your RVing experience is just a little bit different than camping in any other kind of vehicle. And if you’re looking to hang out with a whole slew of other people who just “get it,” look no further than the Wally Byam Caravan Club International, also known as the WBCCI. This group of discerning campers has been at it since all the way back in 1955, when a group of die-hard fans followed Wally himself on caravanning trips to Mexico and Canada. Today, members gather for a vast array of events and meetups, including a yearly International Rally that’s one of the best-attended RVing events on the planet. You’ll also get access to Airstream-only campgrounds in certain states, not to mention the most obvious perk: camaraderie. Plus, let’s face it. Is there any sight more lovely than a whole big mob of gleaming Airstreams? Looking for a girls’ only travel group? Sisters on the Fly has you covered — and that holds true whether you prefer RVing, tent camping, or some other adventure entirely. Since starting back in 1999, more than 12,000 women have joined Sisters on the Fly, making it the largest women’s organization in the country. 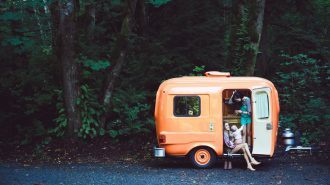 The sisters get together for everything from carvaning in vintage trailers to fly fishing trips out in the great western rivers, all with a healthy dose of laughter and friendship along the way. Although it’s not exclusively an RV camping club, many of the Sisters do travel in rigs, which makes it easier for them to attend the group’s plethora of fun events and gatherings. Membership is only $70 per year, and no matter what part of the country you call home, there’s always something fun and exciting happening. 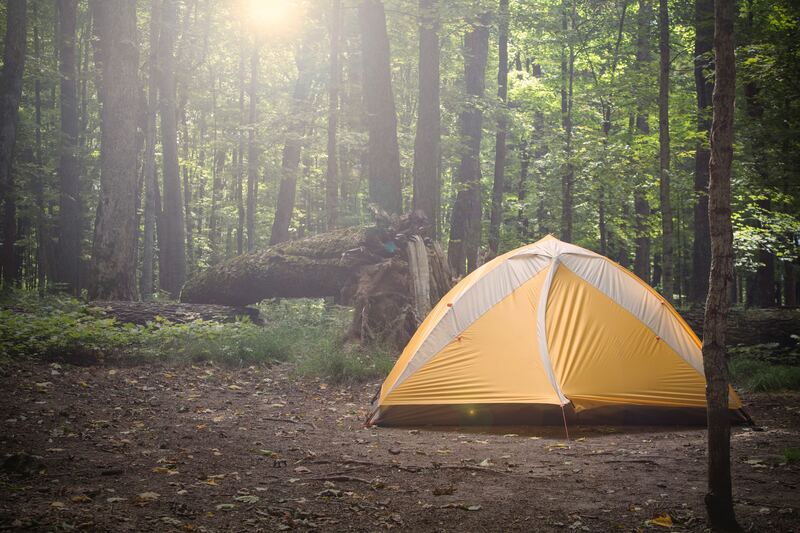 Whether you’re heading to a group gathering with a meetup or just out on a weekend adventure of your own, getting prepared for your camping trip doesn’t have to be difficult — though doing it well can pay dividends in making your trip go smoothly. 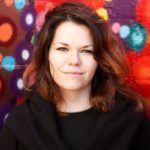 Fortunately, we’ve written tons of content to help get you on the road with as few hiccups as possible, whether it’s your very first trip or your fiftieth. For example, we’ve covered how to go about choosing a destination, as well as writing lists of destinations perfect for specific seasons and interests. 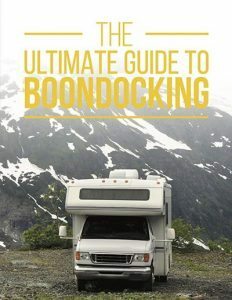 We’ve also covered RV camping packing lists (and, just as importantly, what not to bring along for the ride), as well as general camping knowledge most of us wish we’d known as beginners. 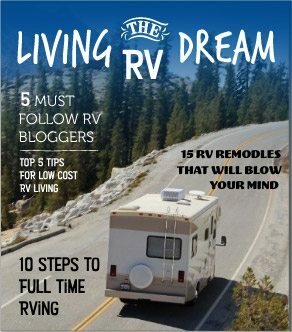 Below, find links to some of the most popular and helpful RVshare articles for campers of all ages and experience levels. Whether you’re taking an epic cross-country road trip with your family or just heading out for a weekend getaway, we’re happy to be your go-to resource for all things RVing! Need help picking a destination? 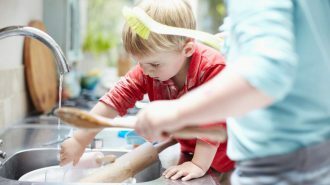 What do you need to know about traveling with kids? Taking an epic cross-country road trip? Start here. Budgeting is important. 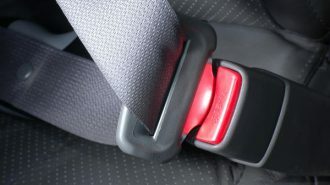 These posts will help you save money on the road. 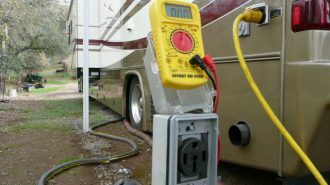 Nuts and bolts: here’s everything you need to know about RV maintenance and cleaning. RV Discount Clubs: Which are Worth Joining? We’ve talked a lot about different meetups, camping clubs, and social groups in this post. But some of these organizations come with an extra incentive: joining gives you access to exclusive discounts you can’t get any other way. For example, many campgrounds offer a 10% discount on their campsite accommodation fees to Good Sam Club members, as do a number of different outdoor stores and other related businesses. Good Sam Club members can even get discounted fuel and propane. Saving money on the road is super important — after all, most of us don’t have unlimited budgets, and how much cash we have directly affects how many cool new places we can go explore. 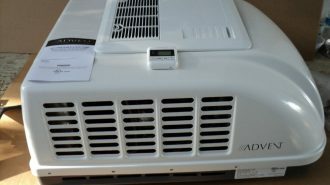 So when we find a really amazing deal for RV campers, we’re excited to tell you more about it. Although there are a large number of discount camping clubs to choose from, and many of them can be worthwhile to join, our very favorite one (and the one we recommend everyone join, whether you’re planning to full-time it or just take a weekend trip) is Passport America. Passport America is the only discount camping club that gets you a full 50% off at every one of its participating RV campgrounds — and with over 1900 of them to choose from, there’s no doubt a Passport America property near your favorite destination. Although they don’t offer big rallies or other perks, that 50% discount is pretty crazy… especially considering a full year’s membership is just $44 (or lower, if you sign up for multiple years at once). Many campgrounds in high-traffic travel areas these days charge as much as $75 per night or even more for hookup spots, which means your year-long membership could easily pay for itself in a single weekend! If you’ve never rented an RV before, you’d be forgiven for thinking the process is always uber-expensive and frustrating. Many of the large rental dealerships offer their rigs at astoundingly high per-night prices, and the paperwork includes all sorts of fine print that winds up with you paying additional, unseen costs at the end of your rental period (which is absolutely no way to finish out a vacation). 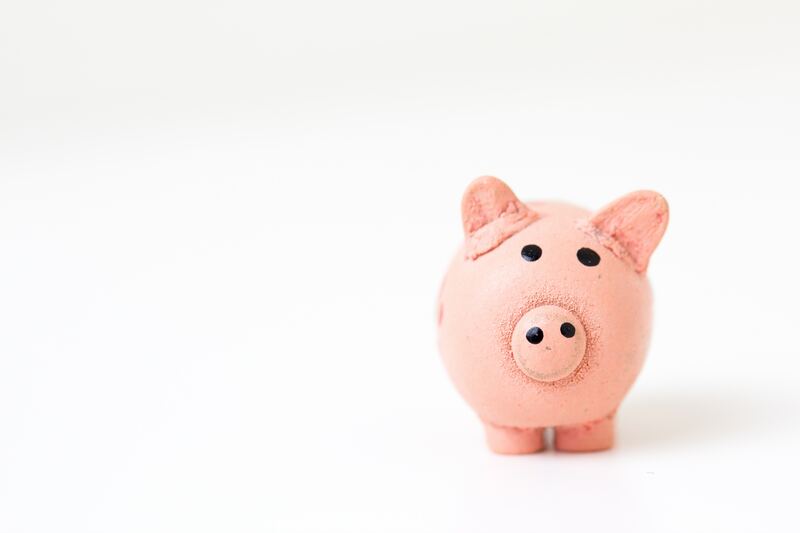 But when you secure your rental through the peer-to-peer market, you’re renting directly from an individual just like you — which means you’re apt to save a heap of money, and that’s just the start. Renting from a private RV owner gives you more opportunities to experience the RVing lifestyle like it’s meant to be experienced — that is, in a vehicle that’s actually lived in, loved, and touched with the little comforts of home, as opposed to a totally vanilla, straight-off-the-manufacturer’s-lot rental. Along with a greater sense of character and coziness, RVshare rigs come in every shape, size, and style imaginable, whereas big commercial agencies tend to deal exclusively with Class A and Class C motorhomes. Although renting from an individual may seem a little bit strange, since everything takes place through RVshare’s secure platform, you can rest assured that your personal and financial information stays safe. And since every rental is covered by a comprehensive insurance policy and 24/7 roadside assistance, that feeling of security extends long after you first meet up for your key exchange. 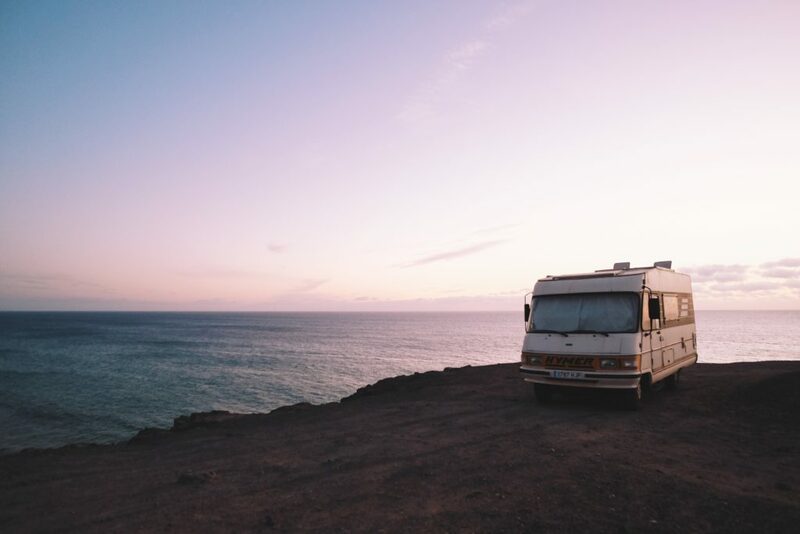 If you’re serious about purchasing an RV and getting involved with the RVing community, becoming an owner is your likely next step — and renting is one of the best ways to do the research you need in order to make a great RV purchase. Walkthroughs are one thing (and don’t get us wrong, you should do a lot of them! ), but there’s simply no substitute for taking an actual camping trip (or five) in a variety of different campers to see what really suits your needs and preferences. Maybe you’re looking to get off-grid and enjoy the great outdoors from the slightly-upgraded comfort of a pop-out camper. Or maybe you’re looking to pull out all the stops and kick back in a luxurious, 40-foot Class A diesel pusher, that’ll make you forget you’ve got wheels under your feet in the first place. 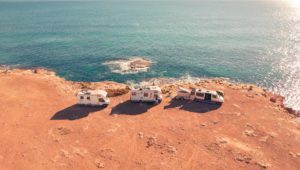 No matter which scenario sounds closer to yours (or if you’re in a different one altogether), renting a variety of RVs to see what camping is like in each is a great way to moonlight in all these different camping styles before you make a very expensive purchase. 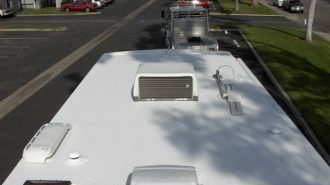 You’ll also be able to talk to the individual RV owners to learn what they like, love, and would honestly change about their rig if they had a chance. 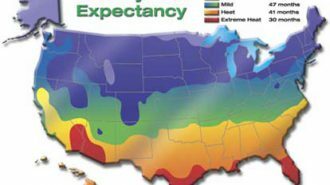 Once you’ve done a decent amount of camping and you’re getting ready to make a purchase, attending RV gatherings of the types listed here can be an invaluable source of information and support. 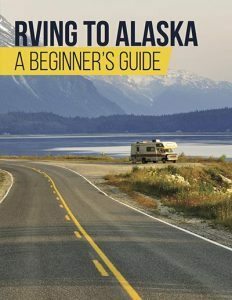 Most RVers love nothing more than talking about RVing, after all, so they’ll likely be happy to help you figure out exactly what you’re looking for and how to find it. Another great tactic is to attend RV shows, which are big dealership events where multiple vendors come and congregate under one roof for a weekend or so. 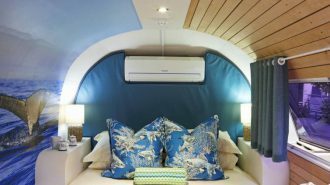 These environments can create competition which drives prices down — and regardless, even if you’re not ready to purchase, you’ll still get to view and walk through a huge number of RVs with a minimum amount of effort. Although there are many attractive components to the RV lifestyle, camping at its heart is really all about community — about the people you’re sharing those s’mores with around the campfire. We hope this post has inspired you to find an RVing meetup or event in your area and to make a new friend or two. How else are you going to tell all those epic travel stories you’re creating?